Heart attacks are one of the most common causes of death worldwide. Hence, special care must be given to your heart health. Your heart needs a continuous supply of oxygen-rich blood for nourishment and a heart attack occurs when the heart muscles do not get enough oxygen-rich blood. The blood flow in the heart muscles should be restored quickly to avoid permanent damage, else you will suffer a heart attack. A significant rise in heart attacks has been observed due to the consumption of junk foods and stress. 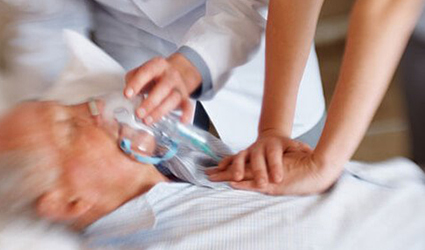 A sudden, crushing pain in the chest is not the beginning of a heart attack, as you normally see on TV shows. In many cases, your body gives you warnings of an awaiting heart attack, well in advance, as much as one month before. Out of ignorance, you often fail to notice those heart attack warning signs. This article provides six alert symptoms which predict the risk of a heart attack well in advance. Symptoms of heart attacks vary from person to person. So rather than being sorry, be aware of these common warning signs.